There’s More To What We Build Than Brick And Mortar. At PRIM Construction, building bridges is more than a metaphor it’s a way of doing business that sets us apart. From the vendors and trade partners we work with to the clients and stakeholders we answer to, PRIM works on building solid relationships from top to bottom. Trust, accountability, integrity and consistent communication are the core building blocks of those relationships. Which is why you can feel confident that we’ll deliver on everything we promise. PRIM Construction was founded in 2007 by Beth and Trent Prim, construction industry professionals who believe that the single most important element in the construction process is building relationships. The idea was simple: transform the construction process to improve the client experience. This vision was forged by principled leadership whose goal was to build a company culture based on integrity, accountability and collaboration. Our process pulls together the best ideas from all involved so everyone is invested in a successful outcome. And, not surprisingly, the completed project is something that everyone can be proud of. We think you’ll prefer our approach and would like to talk with you about your next project. To learn more please call or contact us via the email form below. 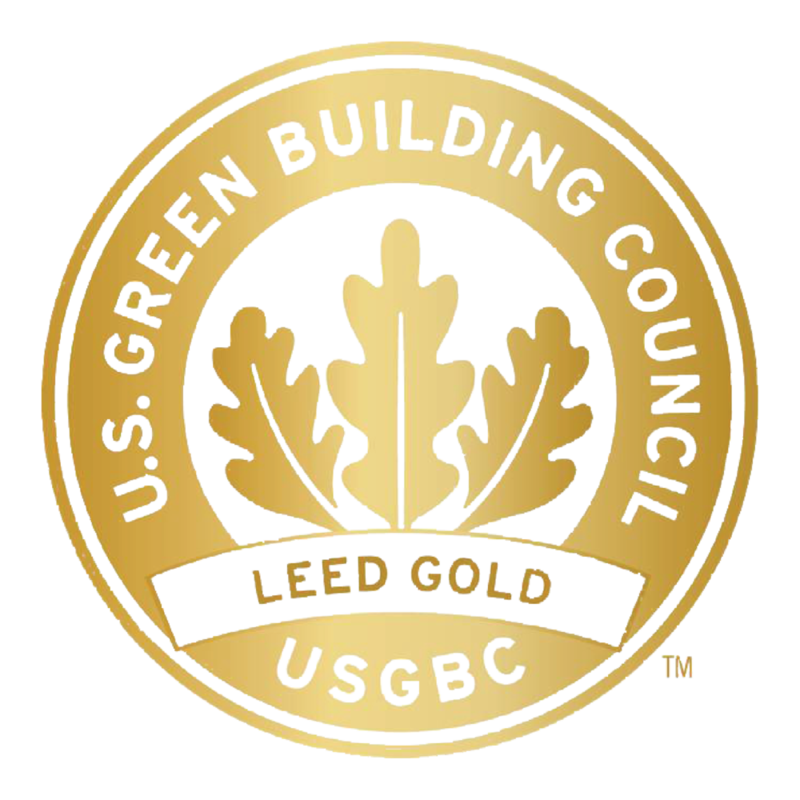 PRIM Construction has been awarded multiple US Green Building Council LEED Awards and is currently certified as a Women's Business Enterprise and a state of Texas HUB contractor. PRIM is also certified by the North Central Texas Regional Certification Agency.